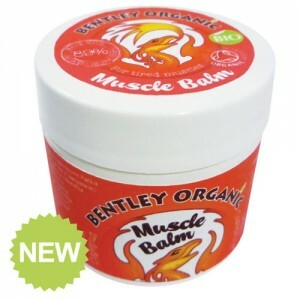 Revive tired feet naturally with this pure organic balm packed with natural ingredients. 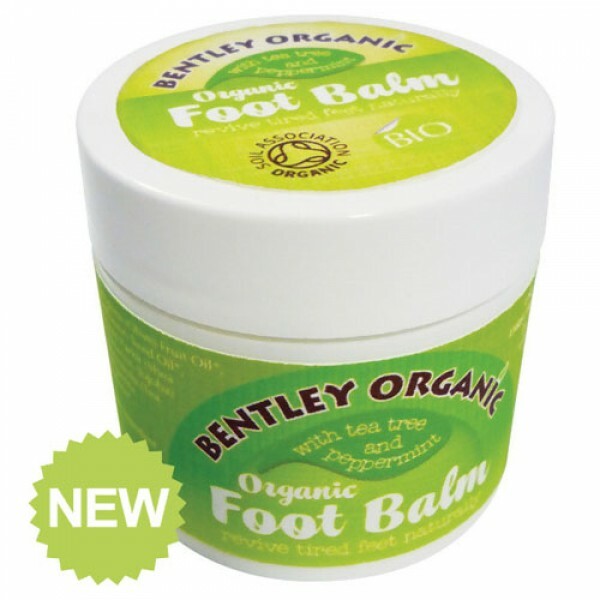 Bentley Organic Foot Balm will refresh and soothe tired and aching feet. 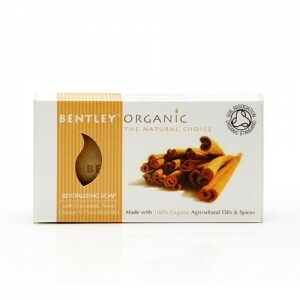 The effective blend of organic oils gently cools and soothes whilst the refreshing aroma restores the mind. 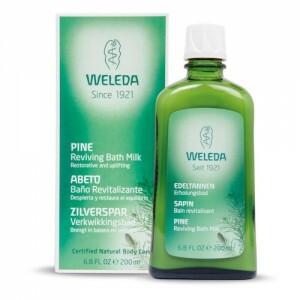 Apply a small amount to the feet and massage in.